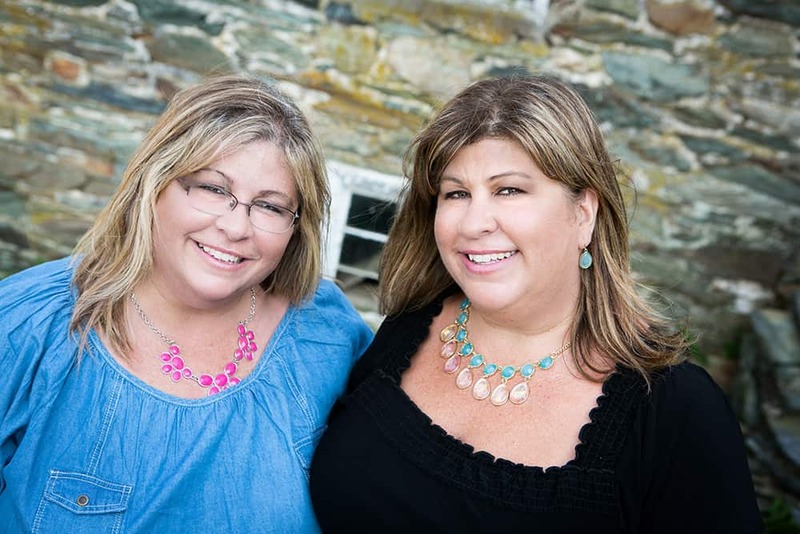 Housewives of Frederick County would like to introduce you to our new Beauty Contributor, Kelli Fink! We’ve known Kelli for about 2 years now, having met her at the gym. Literally, as soon as we met her we clicked with her. First of all, she’s drop dead gorgeous. But, most of all, she is just plain awesome. She’s cross-your-legs-funny AND she is an expert in the field of beauty! Kelli is a local beauty expert that has trained all over the world, but has always landed right back in her home town of Frederick. She’s co-owner of Katie & Kelli, a free-lance special event hair and makeup company (see reviews by clicking here at Wedding Wire.). Check out their Facebook page here! 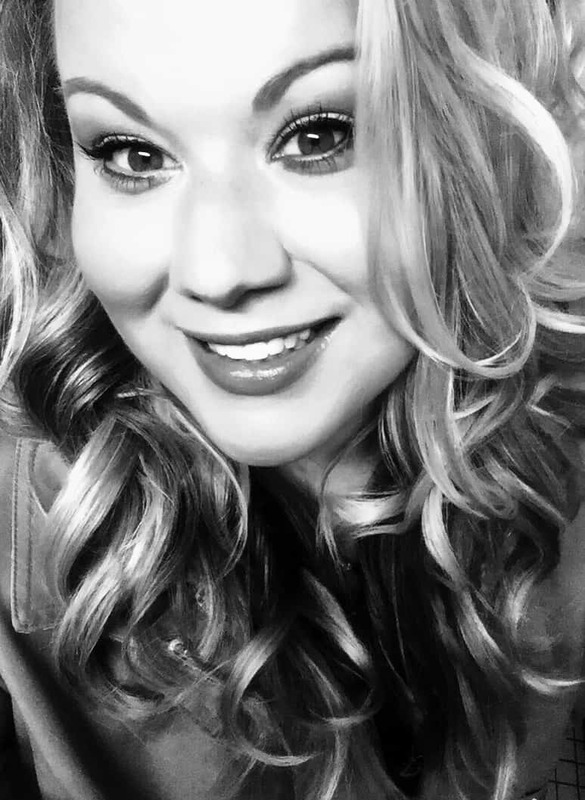 Kelli has extensive experience as a hairstylist, hair colorist, and makeup artist. She has traveled all over the United States working in editorial, film, salon, classroom and trade show settings, sharing her love and knowledge of all things beauty – as well as opening two salons. When Pam and I approached Kelli to see if she’d like to be our beauty contributor, she immediately said yes! We’re so excited to have her on our team as our local beauty expert! Her first venture with us is her visit to a local, downtown Frederick beauty business! Enjoy! It never ceases to amaze me, the amount of local talent we have hidden in downtown Frederick. 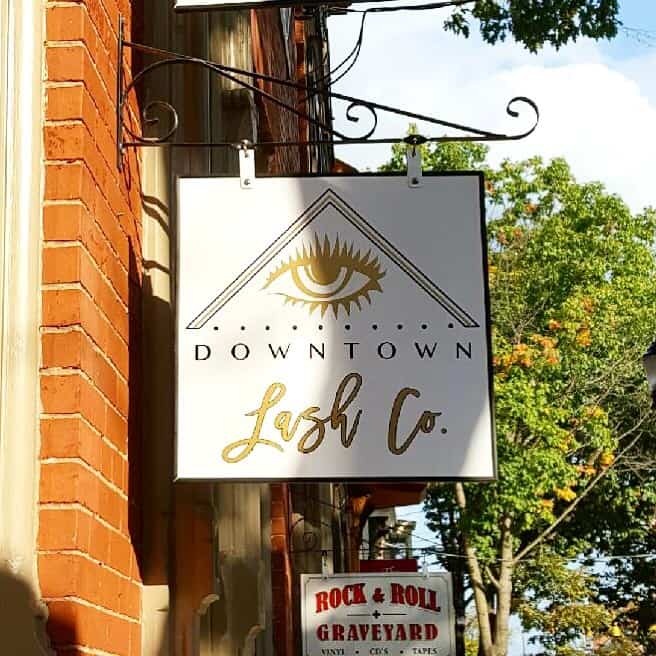 This week, I was lucky enough to discover the Downtown Lash Co. nestled right on Patrick Street. 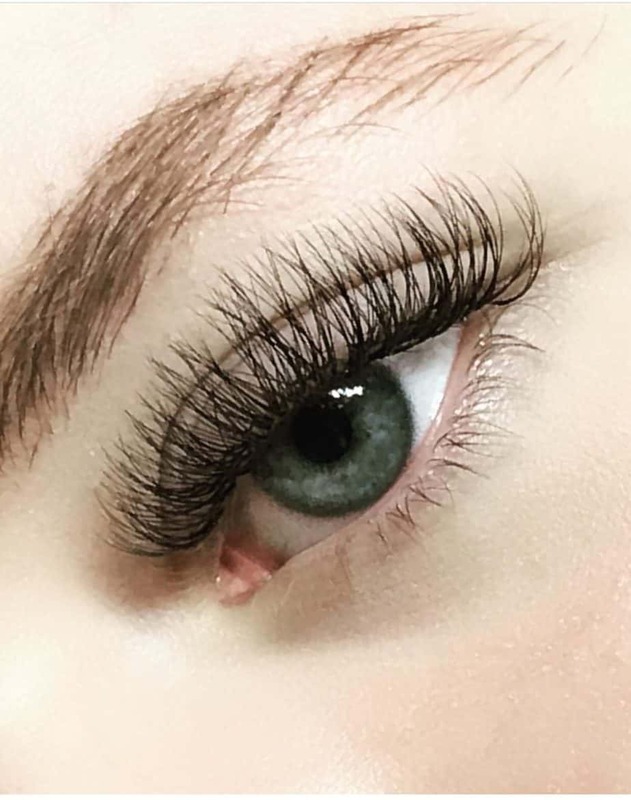 There are so many hair salons and nail salons that offer lash extensions in our area, but none of them specialize in just lashes, so of course, I was intrigued. Despite the fact that I have been a makeup artist for 15 years, I have always struggled with summer time make up. In my head, I tell myself that I am going to stick to mascara, lip gloss and a great tinted moisturizer with sun screen. I have looked all over for the perfect summer mascara that doesn’t make me look like Alice Cooper half way through the day, but I always seem to spend the entire summer trying to find the perfect balance of summer makeup. Recently, one of my clients came in for an appointment for a special event makeup application. I couldn’t help but notice what a bright, fresh face she had. She didn’t even look like she needed makeup, telling me, “Oh, I just have incredible lash extensions”. I couldn’t even tell that they were extensions! She told me that her lashes were applied by Jaimee at Downtown Lash Co.
That’s when I knew I had to meet Jaimee! I scheduled an appointment with Jaimee and I was in complete awe of her from the start. Even on the phone she had a special way of making me feel at ease. When I arrived to my appointment, she was just as welcoming. I learned that not only does she just focus on lashes, but she studied lash extensions in California. Jaimee is so talented that she also works as a trainer for aspiring lash artists, a service she offers in her studio. 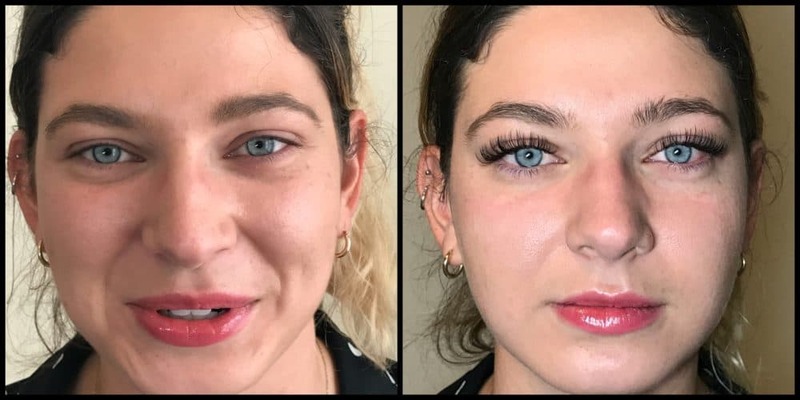 When I asked her the secret to natural and seamless lash applications she brought up a great point – Jaimee isn’t one of those lash artists that went to a weekend class and now does lash extensions, along with a bundle of other beauty services. Jaimee’s expertise and sole focus is the lash. I loved that the product Jaimee used on me was super high end, especially the quality of the glue. I never experienced any burning or “stickiness”. She was so gentle that it felt more like I was getting a facial than getting individual eyelash application for 90 minutes! It’s no wonder that Jaimee has clientele from all over the country, including cover models. When the service was over, I was so impressed by what a difference the eyelash extensions made! It even gave the illusion that my crow’s feet were gone! It is important to remember that the eyelashes and eyebrows frame the face. 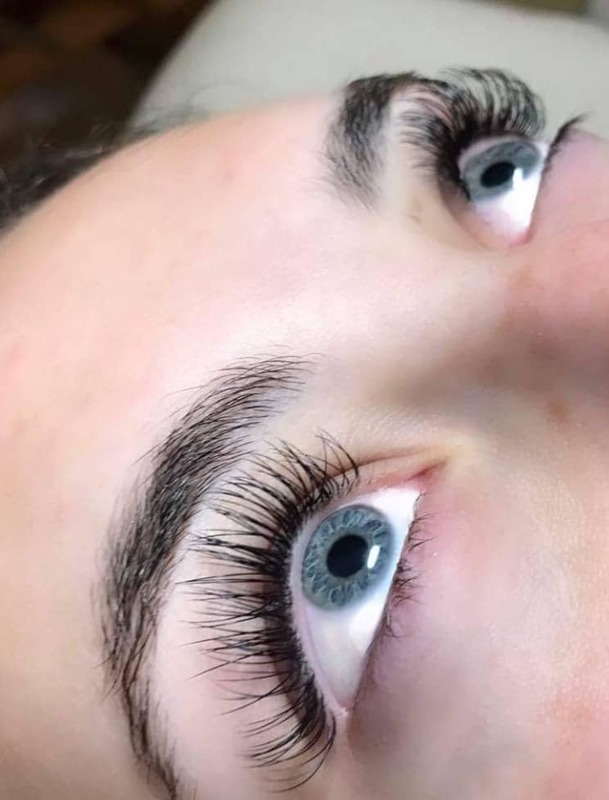 Eyelash extensions are the perfect summer beauty accessory, and there is no one in Frederick I would trust more than Jaimee and the Downtown Lash Co.
All photos in this post (except the pic of Kelli) are courtesy of HMU – JKW Beauty, Photo Credit – Brad Barnwell Photography. Blinklashbabe.com does mink lash extensions via house call!